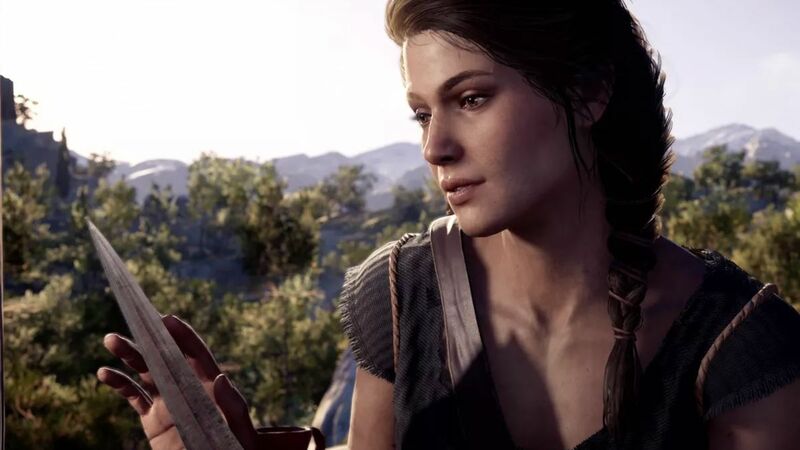 Assassin’s Creed Odyssey isn’t getting you Valentines flowers for February. Instead it’s bringing a New Game+ mode, the sixth episode of its free DLC The Lost Tales of Greece, a higher level cap, and some fiddly fixes. To access the New Game+ mode, you need to have completed the main story arc – and honestly, what sort of lunatic would you be to start a new game without finishing your first playthrough? In it, you’ll get the chance to relive the whole adventure again with your stash of gear, upgrades, and abilities already available. Odyssey is the first Assassin’s Creed game with two heroes and different endings depending on your choices, so this is a great way to go back and see what you missed.